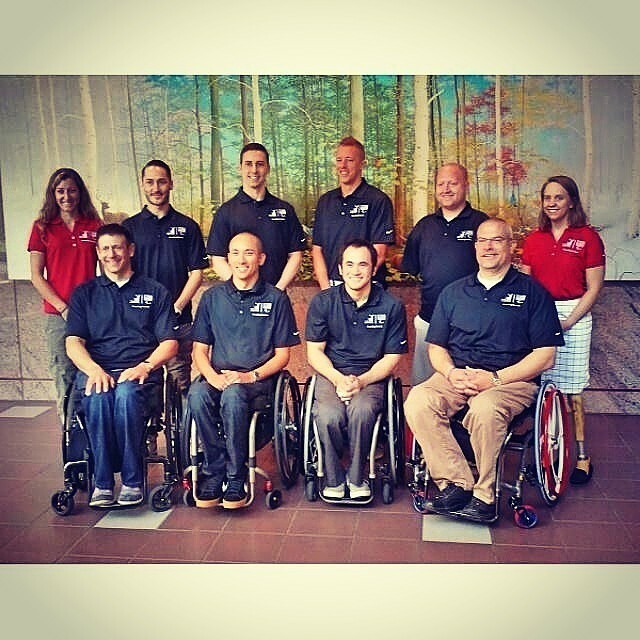 USA Wheelchair Rugby athlete, Chuck Aoki, was recently selected as a new member of The Hartford’s Paralympic Ambassador Program. The Hartford is a proud sponsor of U.S. Paralympics, with a strong commitment to supporting their mission and sponsoring athletes. We are incredibly proud of this accomplishment and know that Chuck will serve as a tremendous role model for all athletes with disabilities and will continue to spread the message about the Paralympic movement.